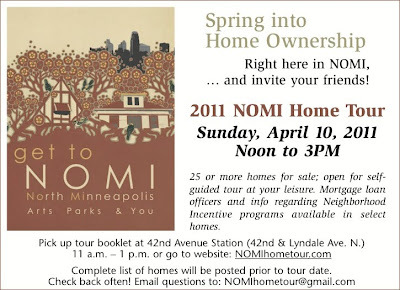 Check out the 10+ Homes Already Signed-Up for the NOMI Home Tour! 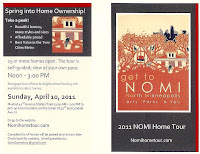 NOMI Home Tour Down Payment Assistance! 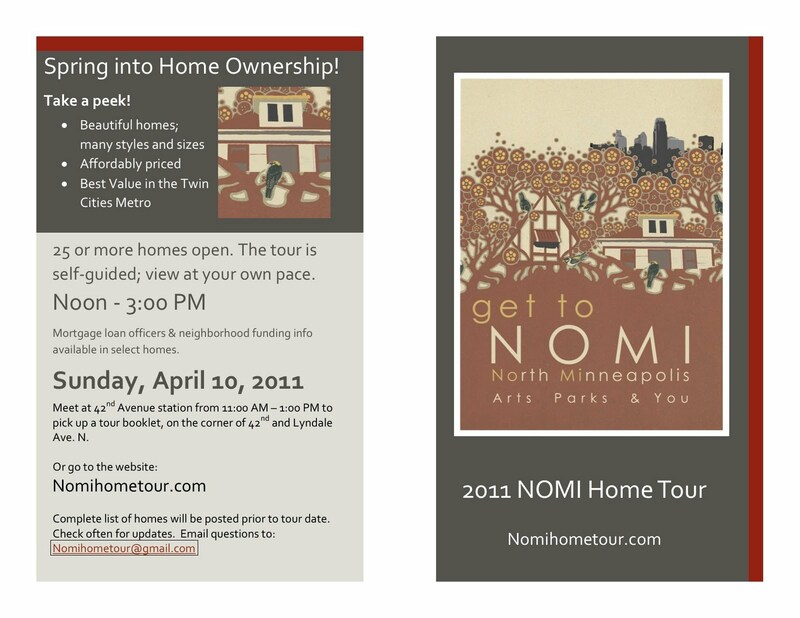 Check out this Star Tribune Blog on some of the down payment and closing cost assistance that is available for this weekend's NOMI Home Tour! 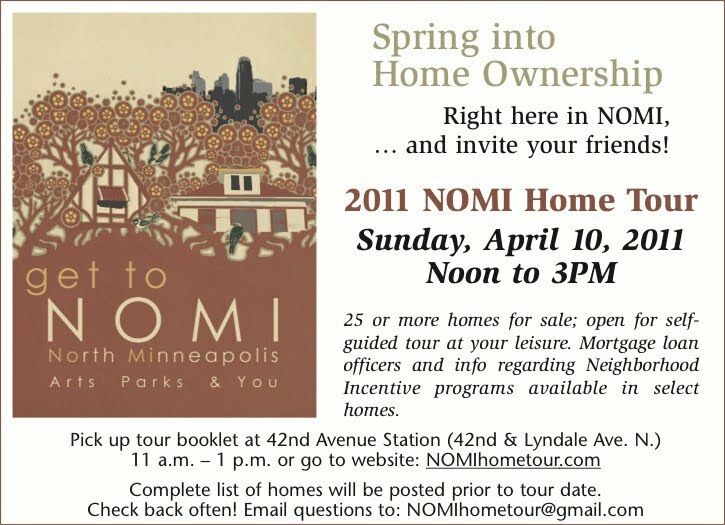 There will be lenders available at the 42nd Ave. Station with more information on these and other programs to assist buyers! 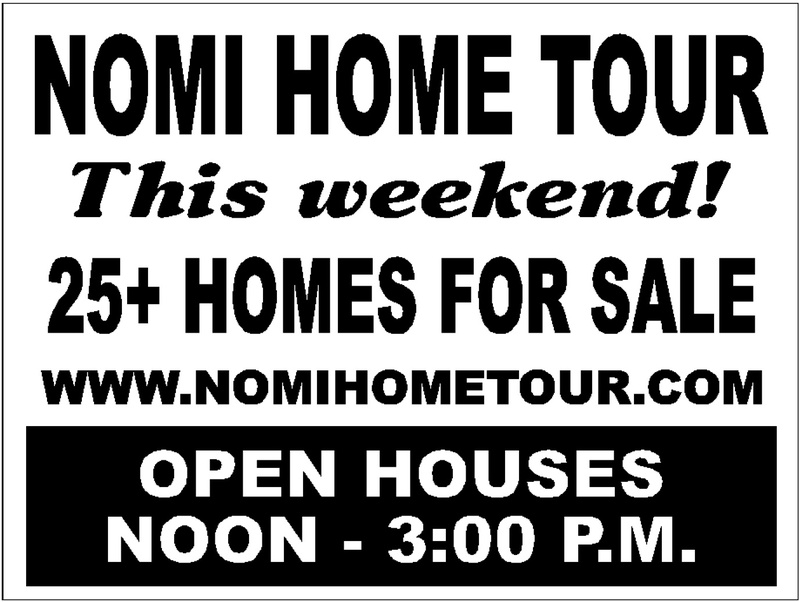 Come out THIS SUNDAY from noon to 3pm and see some of the 33 homes available for sale! See you at the NOMI Home Tour! 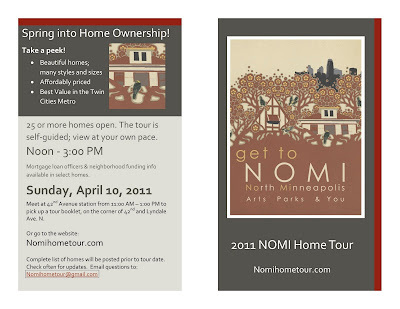 NOMI Home Tour Signs Seen in the Neighborhood! 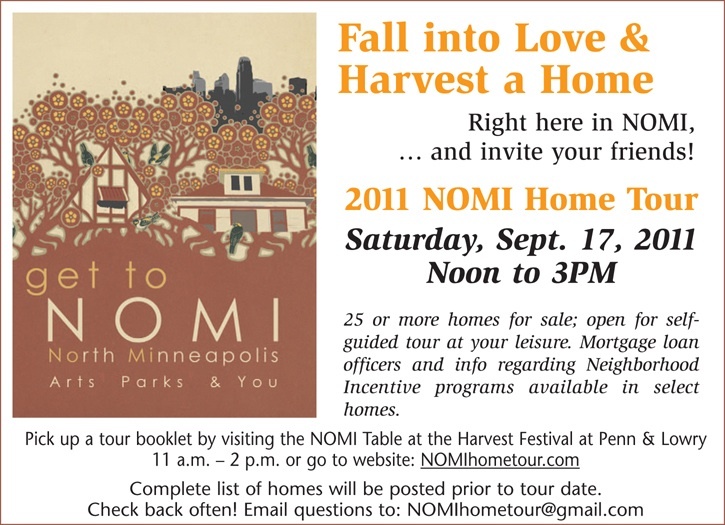 Get to NOMI this weekend for the Home Tour! 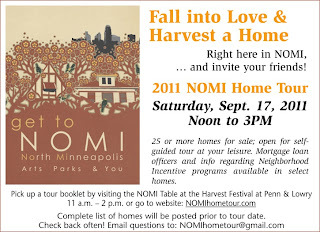 More Info on the Next NOMI Home Tour! 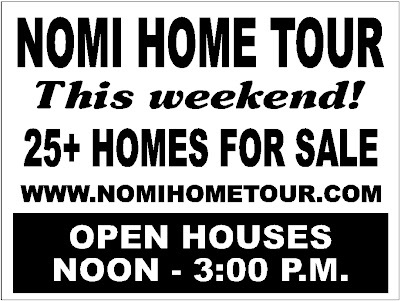 Click Image Below!